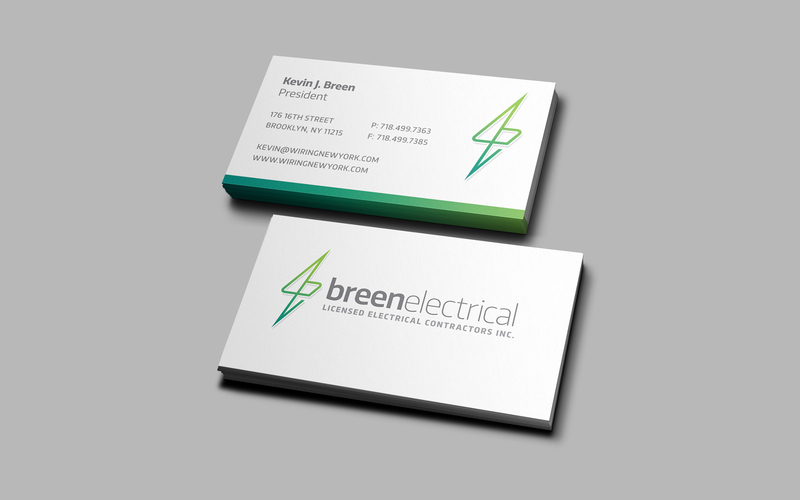 Breen Electrical is a full-service electrical company servicing the NYC area. The owner, Kevin Breen, introduced his company in the early 90’s. As the digital age emerged and transformed, it was necessary for Kevin to update his website. 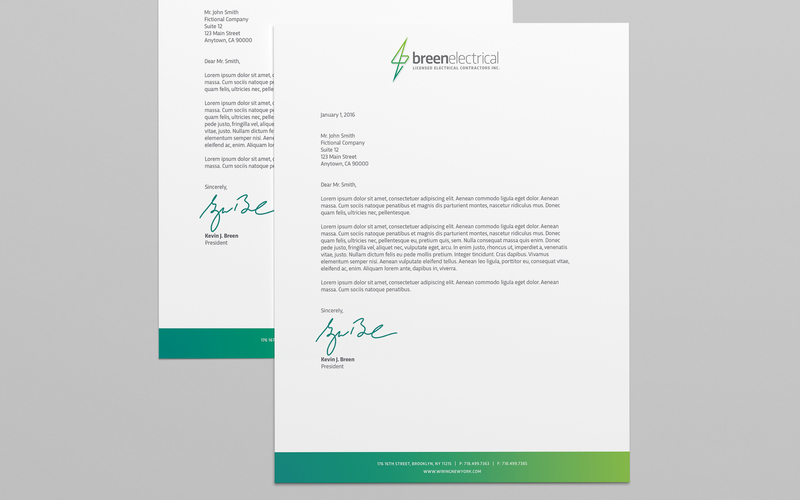 We began by designing a logo reflective of his company’s colors – green and gray. We then used the letters “B” and “E” to create the shape of their logo, which mimicked a lightning bolt. 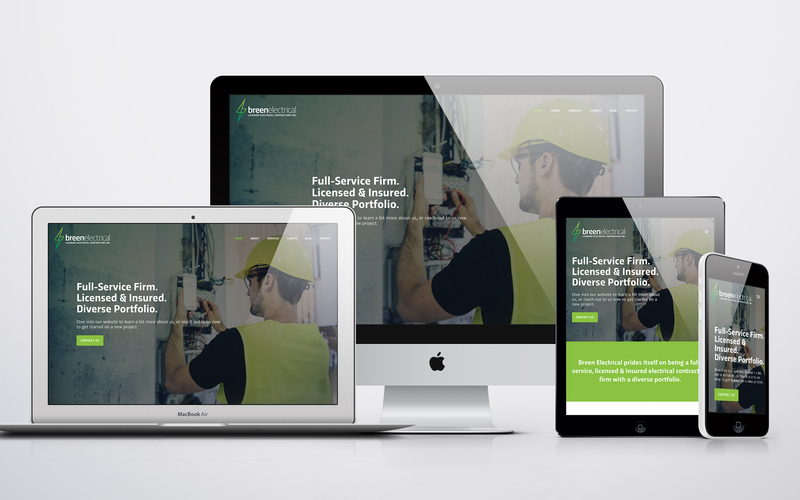 Following the logo design, we made an accessible, modern, and simple site, which is sure to attract current and potential customers!